Our Pilates and Women's Health Physiotherapist is Natalie Lewin BSc, MCSP. Natalie trained at the University of Hertfordshire, qualifying in 2009. Natalie is a musculoskeletal physiotherapist and has a post-graduate certificate in Women's Health Physiotherapy and Pilates. She can help with most gynaecological problems and women suffering with pelvic floor conditions. Natalie holds two Pilates classes per week at Crushes Manor Clinic. Pilates can potentially benefit everyone. Pilates is a complete approach to developing body awareness in day-to-day life. It is a safe, non-impact exercise class, working the muscles of the abdomen, back and buttocks and helps to strengthen the core postural muscles. Whatever you level of fitness, you can use Pilates as a complete regime to prevent injury and condition your body. Pilates can also be used for the assessment and treatment of many conditions such as musculoskeletal, neuro and women's health. Small classes allow the physiotherapist to set you a tailor-made programme to suit your needs and allows for alterations to be made to any of the exercises as necessary (unlike larger commercial classes). The benefits of having a physiotherapist teach classes is that if there is a problem, the physiotherapist can amend the exercise and advise on appropriate action and possible treatment. This exercise regime is therefore ideal if you have had previous injury or problems. Pilates can be used in conjunction with mainstream physiotherapy techniques. A lot of time spent at a computer or sitting watching the television can mean you lose the spine's natural S shape, which in turn can give rise to neck and back problems and pain. Pilates can help to can re-align and improve your spinal posture and avoid this condition recurring. A lot of back pain can occur with poor posture or mistreatment of your spine. Improving posture and realigning the spine can relieve back pain and often eliminate it completely. Pilates can aid natural sleep by relieving pain and tension and stretching muscles. Pilates helps increase stamina and strength without adding muscle bulk. This is because it allows you to develop core muscles; these are the muscles in your back, your abdomen and your pelvic region. By helping you to achieve and maintain good posture and balance, Pilates can help avoid the onset of osteoporosis, where bones become thin and weak and susceptible to fracture. Pilates is very gentle. It is a good way to relieve tension and can help you to relax. It is a way to combat the strains put upon us in modern living. Pilates can prevent incontinence and avoid the onset of stress incontinence, where these muscles have become weak. Pilates can help to improve your co-ordination and balance by realigning your spine and strengthening the "core" muscles. Pilates is recognised as a beneficial way of exercising for anyone who is recovering after certain types of injury, including whiplash, backache and sports injury. A gentle type of exercise, Pilates is non-aerobic and can help to strengthen and tone your muscles. It will help you gain good posture without stressing your heart or your joints. This will include an introductory session for us to discuss your needs and note any injuries or pain that you may have and for you to find out how Pilates can help you. Each session will then be tailored to your specific needs. Classes are booked in 6 week blocks. During each class, we will ensure that you are getting the best from the exercises, so that at the end of each class, you should feel stretched, relaxed and more aware of your posture. Progress will be at the speed you feel comfortable with. In order to recognise the benefits from Pilates, it is recommended you attend a weekly class. What is women's health physiotherapy? Women's health physiotherapy is a non-surgical treatment for a number of women's health problems. It can be effective in the treatment of incontinence and pelvic organ prolapses. Women often put up with symptoms, not realising that there are some simple conservative measures that can help to remedy many problems. At Crushes Manor Clinic, women's health physiotherapy covers all areas relating to gynaecology and obstetrics; this includes anyone who is pregnant or has just given birth, women following gynaecological surgery and women who experience pelvic floor problems or incontinence. Women's health physiotherapy helps improve your general health, gain fitness and helps with your sense of well-being. At Crushes Manor Clinic, we understand that women's health conditions can be a sensitive issue and we aim to provide a sympathetic, discreet and private appointment where women can get appropriate advice and treatment. Confidentiality is assured at all times. Who can benefit from Women's Health Physiotherapy? 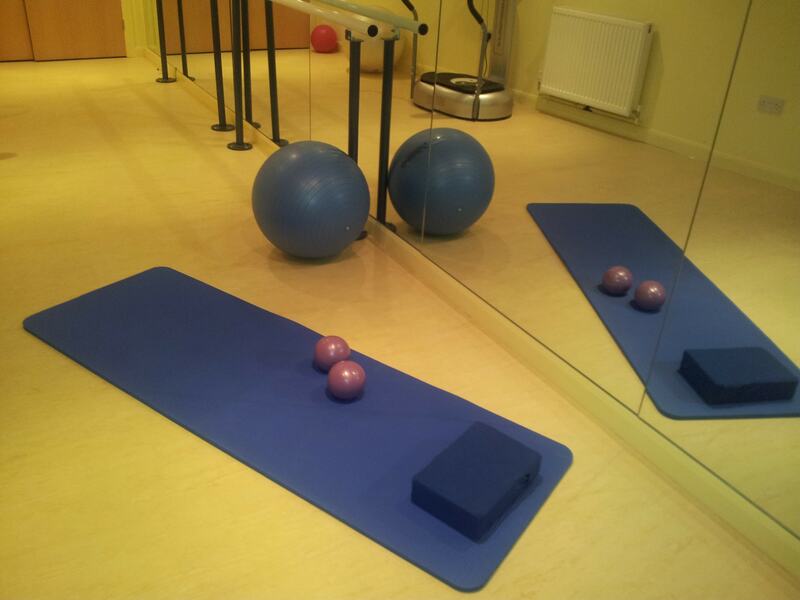 We offer one-to-one specialist physiotherapy and one-to-one or small group Pilates classes. Our specialist Women's Health Physiotherapist is specifically trained in conditions that affect women, including, but not exclusive to, those surrounding pregnancy. 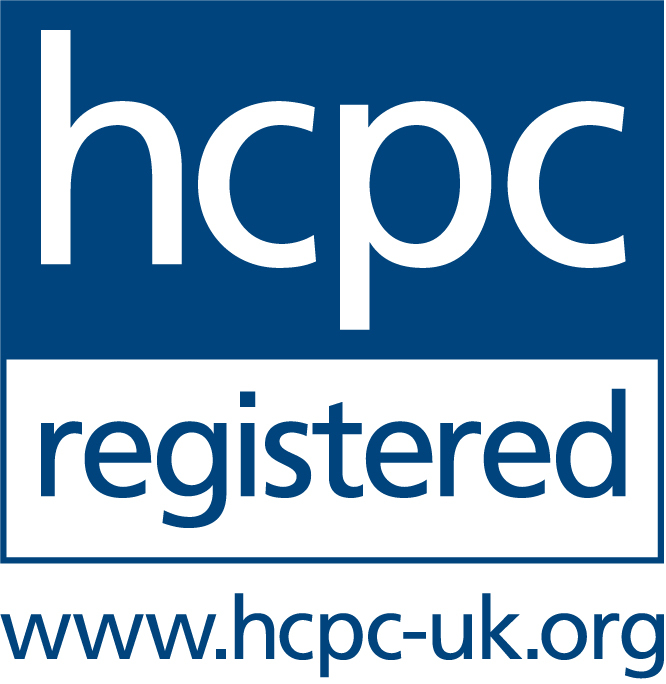 All physiotherapists at Crushes Manor Clinic adhere to strict clinical standards and are regulated by the Health and Care Professions Council (HCPC) and Chartered Society of Physiotherapy (CSP). Mike Conyers and Sarang Kale are also members of Physio First (Organisation of Chartered Physiotherapists in Private Practice). All the acupuncturists are members of the AACP (Acupuncture Association of Chartered Physiotherapists).